← Sharon Tri didn’t rain us out! 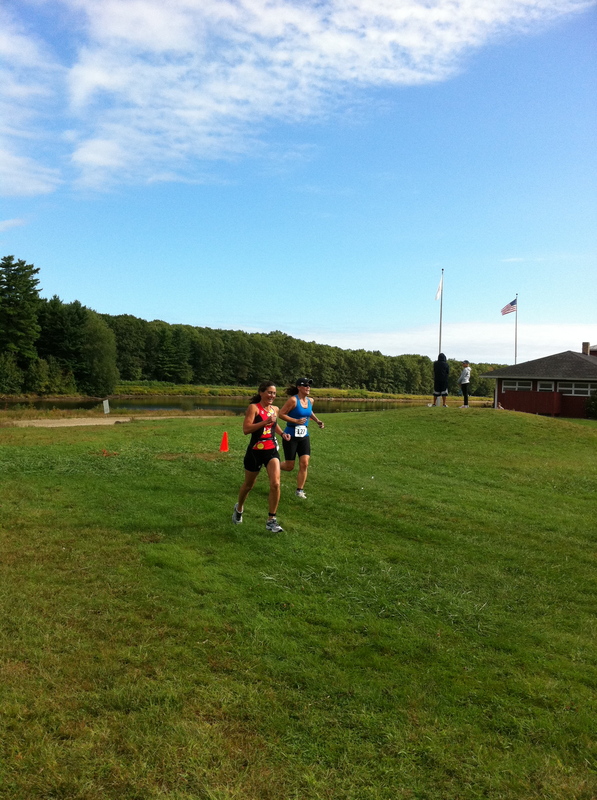 Last weekend the women of TE represented at Title 9 at Hopkinton State Park, another great race put on by Max Performance. 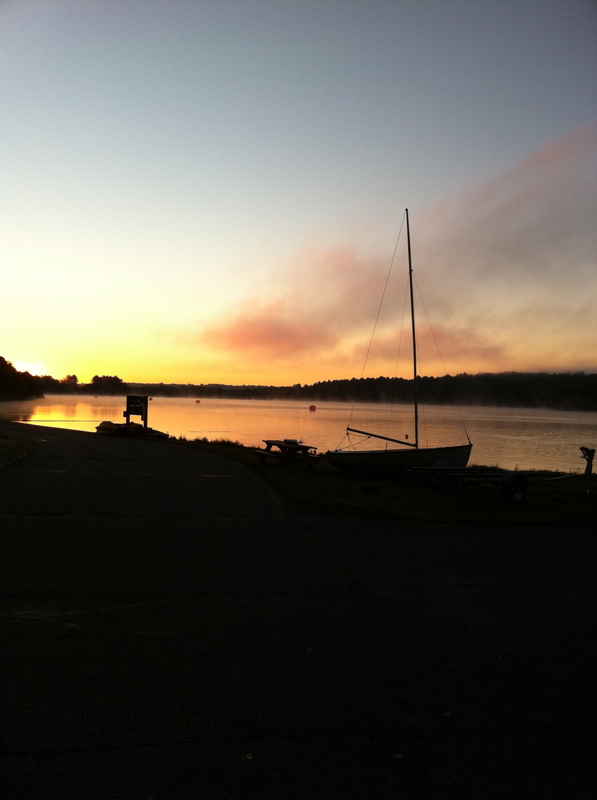 We had three women racing…Amy Wong, Ruth Tannert and Laurie Ellis…and a whopping 12 people volunteering!! Many thanks to all the family members, spouses and significant others that helped out as well…we couldn’t have done it without you. 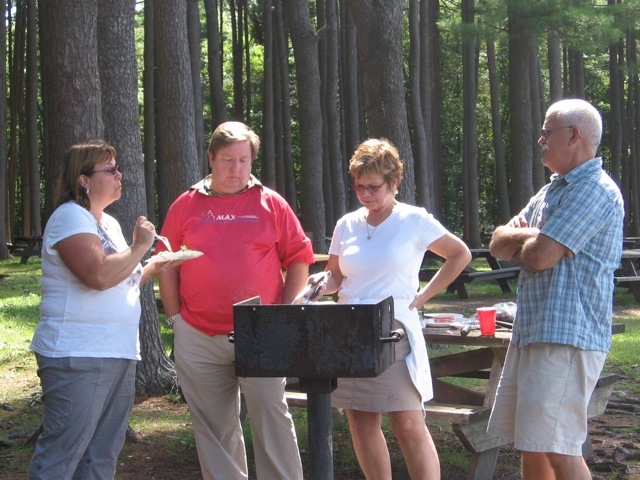 We finished off the day with a wonderful BBQ party, enjoying great food and having some laughs. We were all so busy that there were only a few precious photos taken, but be assured a good time was had by all. 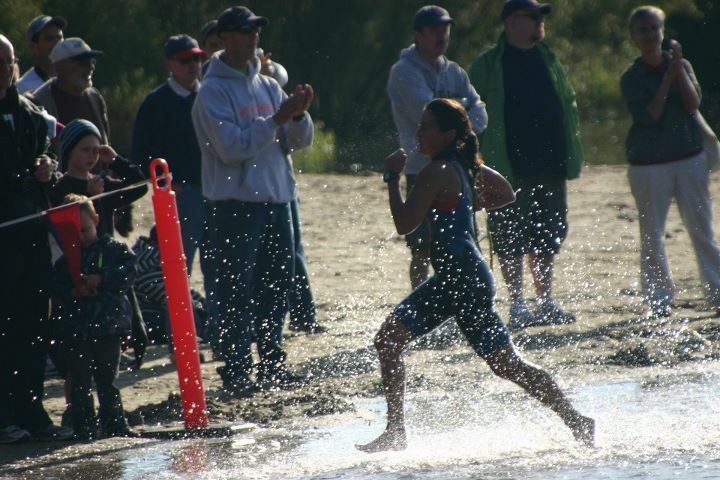 Laurie Ellis – 1st place in the swim finishing the 1/4 mile in 7:50…way to go!! Also, finished 4th in her AG45-49…awesome! 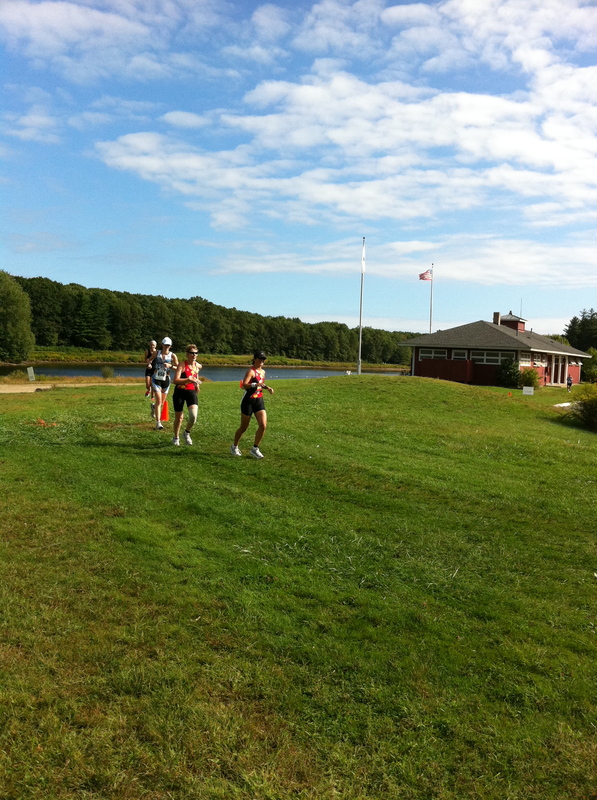 Ruth Tannert – Finished 5th in her AG50-54. Awesome job…really finishing her newbie season strong! Amy Wong – Had a great race…looked awesome on the run!